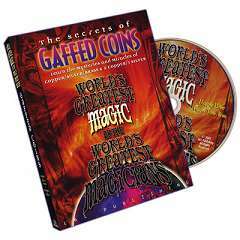 In this volume, you'll learn David Roth's take on what has now become a classic of street magic as a piece of a coin is visibly bitten off and then expectorated back into place. 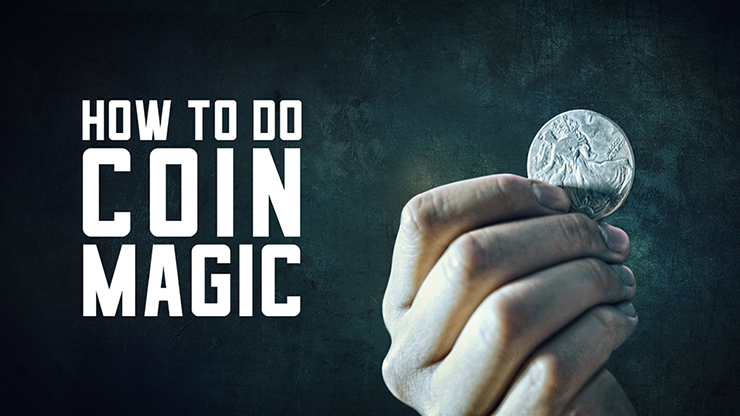 You'll then be treated to five different approaches to the Coin in Bottle. First, Johnny Thompson performs and teaches his version, which he refers to as one of his “pet tricks.” Then, one of the world's great bar magicians, Karl Norman, demonstrates his fine touches on the trick. David Roth is up next with an adaptation with a truly bizarre finish and also imparts some important information on the care and handling of folding coins. Then, Michael Ammar teaches his reputation-making versions that features a squeaky-clean way of getting into the trick and, in the stage version, a similarly clean finish. To round out the set, David Roth finishes up with two completely different ways to use the folding coin, first as a way of magically producing coins in the hand and secondly, as a method for performing the classic Coins Through Table so that the coins apparently visibly vanish into the surface of the table. 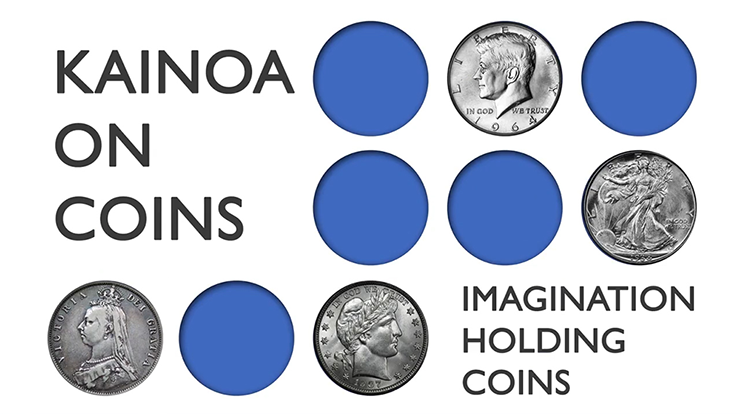 The folding coin has been around for a long time and there's a good reason for that. 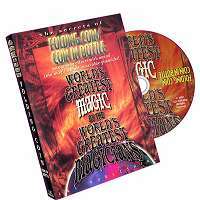 If you've never experienced the sheer astonishment of an audience as they watch a coin apparently pass into and out of a solid glass bottle, you're missing out on what Michael Ammar called “one of the five strongest effects you can do with a coin.” And, on this DVD, you'll learn everything you need to know to put a folding coin effect right into your "A" list of material.